IEEE Smart World Congress 2017 and associated conferences have signed a contract with a great deal ($139/per night for a standard room plus TAX) with the Double Tree Hotel. You can also call them to book your hotel room according to your schedule. Since we have limited room spaces, please book your hotel asap. Please keep in mind that hotel price in the summer in Silicon Valley usually is very high. Please book your hotel as earlier as possible whenever you made your travel plan. To get the local access and travel information, click here. A stay at Doubletree by Hilton Newark - Fremont places you in the heart of Newark, convenient to Newpark Mall and Silliman Family Aquatic Center. 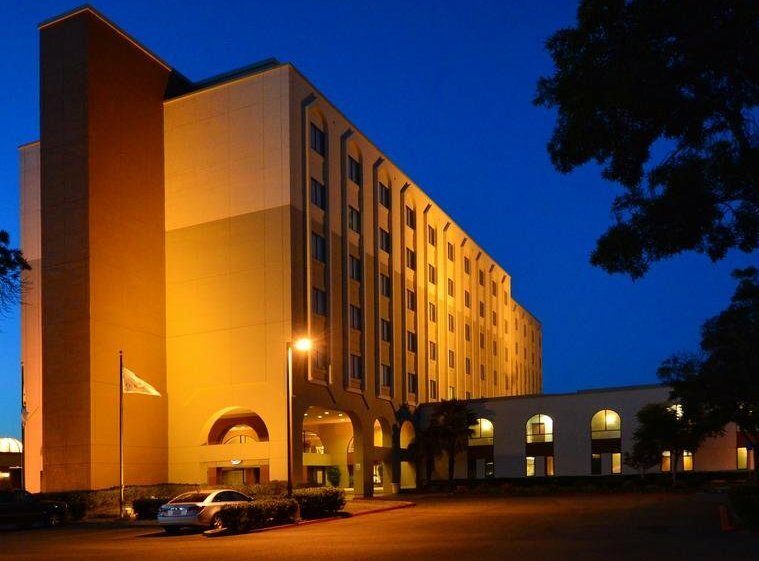 This hotel is within close proximity of Pacific Commons and Fremont Hub Shopping Center. For more details about the Hotel, click here.